Fill your Kelly Creates Peace Journal with these alphabet review sheets to practice on the go! 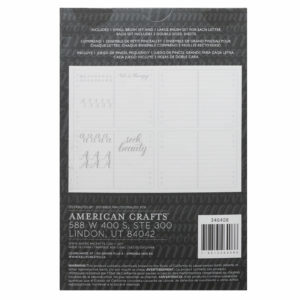 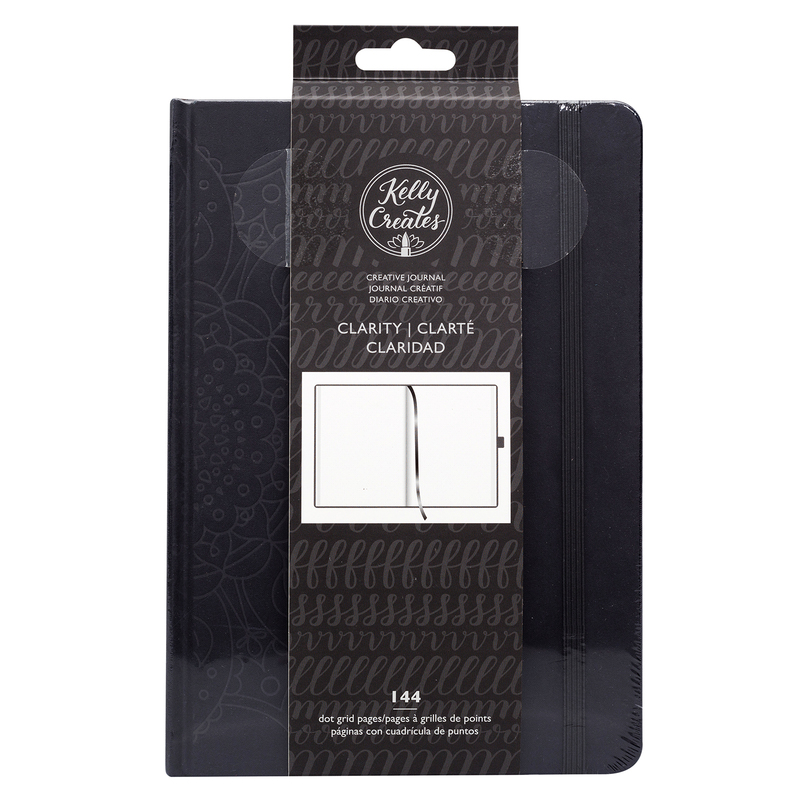 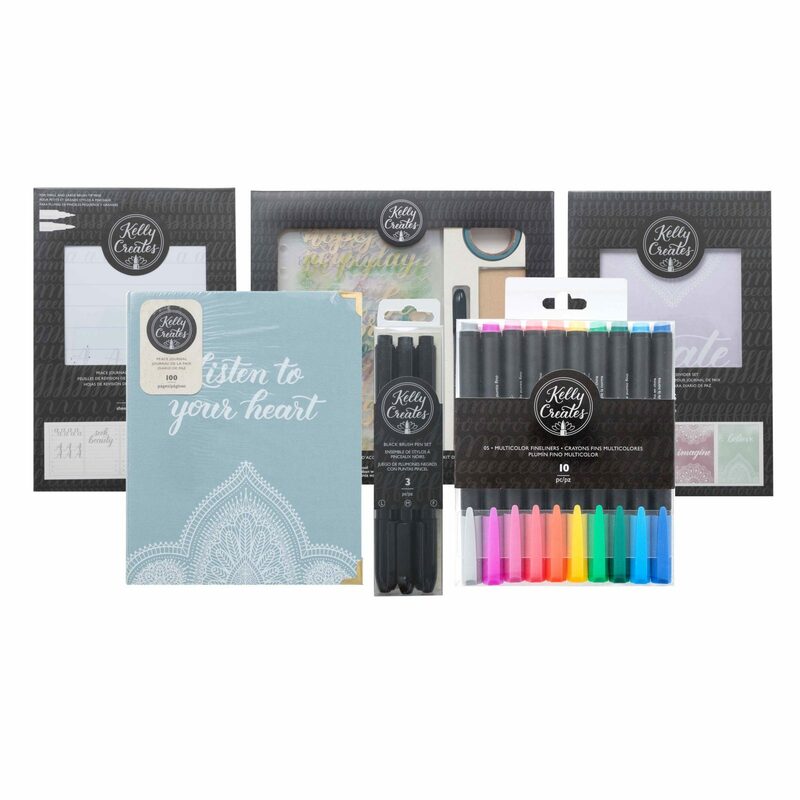 This package includes 104 double-sided sheets with traceable letter and quote pages for small and large brushes, as well as lined practice pages that fit perfectly inside your Peace Journal (sold separately). 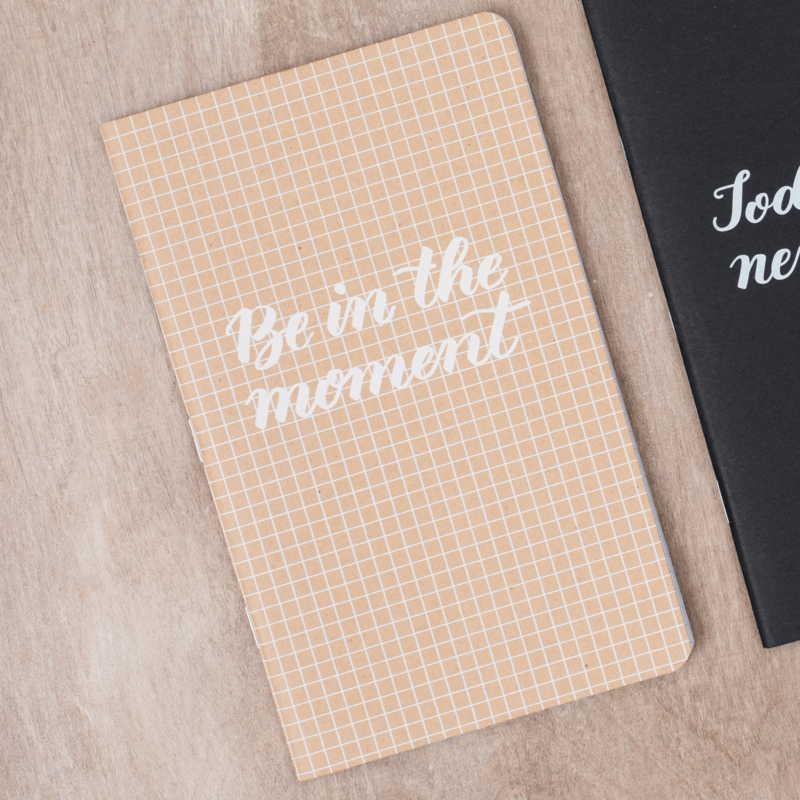 Fill your Peace Journal with lettering practice, includes traceable letter and quote pages as well as lined practice pages.